“We want all the boys and girls to have fun, get fit, build long term rugby skills, build character and long term life friendships.” U13 coaches. Born 2006. 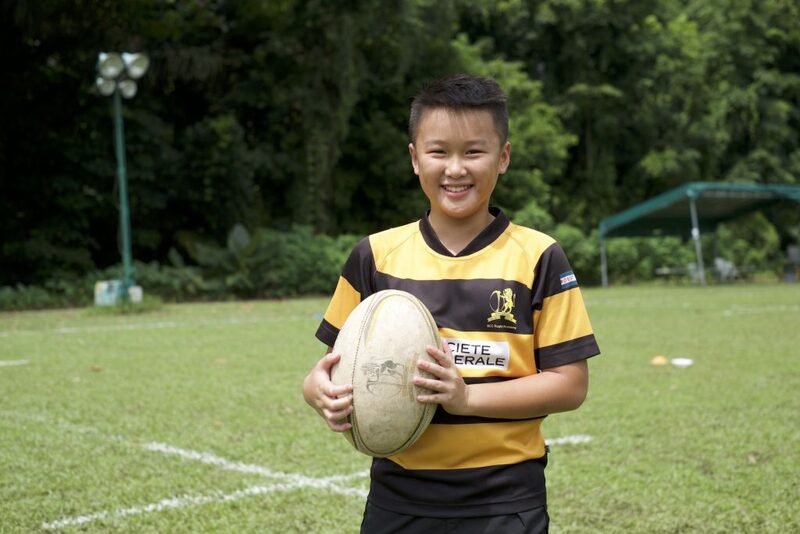 SCC Academy U13s are current winners of the MCM, KL Tigers, TRC Cup and SCC 7s. As coaches we want to build the kids technical skills while working on their fitness and having fun along the way. In the Under 13s the kids are all great mates and are growing and improving as a team. Their progress over the past few years has been extraordinary. We have a diverse group of players, speaking different languages and coming from different schools. 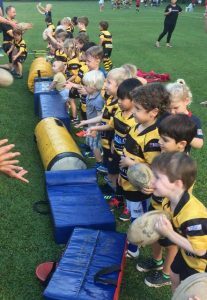 Rugby is bringing them together, building their character, improving their fitness and strength, while learning to play the greatest game in the world! 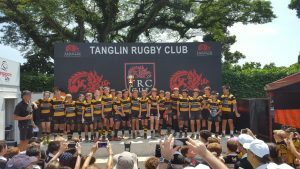 The best thing about playing rugby in the under 13s – going into competition with your friends/teammates at your side, giving your absolute best and knowing your friends will do the same, celebrating wins and learning to bounce back from losses and play even better. New players are very welcome to join our team, our philosophy remains the same no matter what level our players are at; everyone plays and everyone has fun. We are a small squad so everyone gets the chance to play and get known as an individual. We welcome all new players whatever their ability. If you want to try out and meet the under 13s come on Saturday mornings at Dempsey (0915-1100) and optional Thursday evening training (1730-1900). We look forward to seeing you.